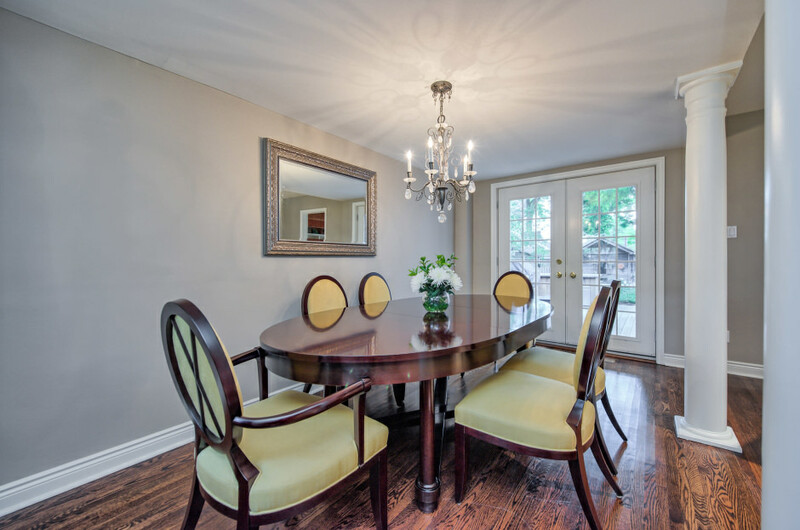 Charming family home on a quiet tree-lined street in Olde Oakville! 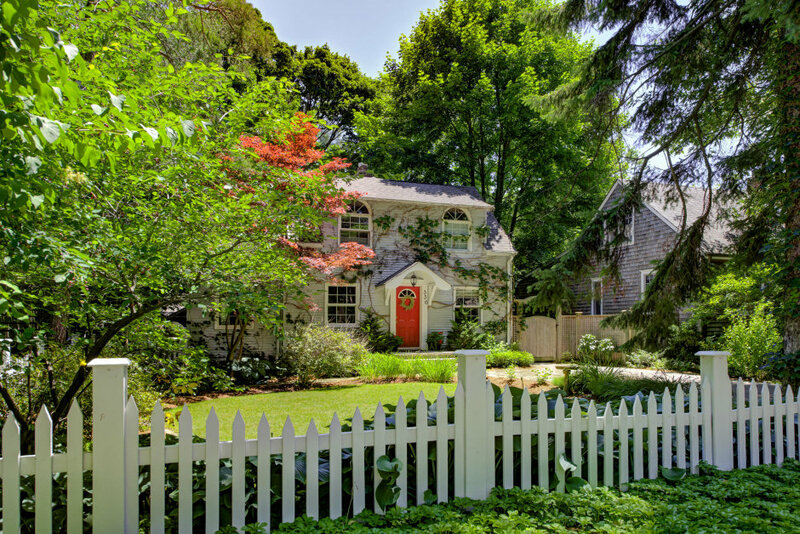 This three-bedroom home oozes curb appeal, with a red maple tree complimenting the covered entry with red front door. Updated throughout, the home boasts oak hardwood flooring and an open-concept living room and dining room with fireplace with custom surround and double French door access to the rear garden. 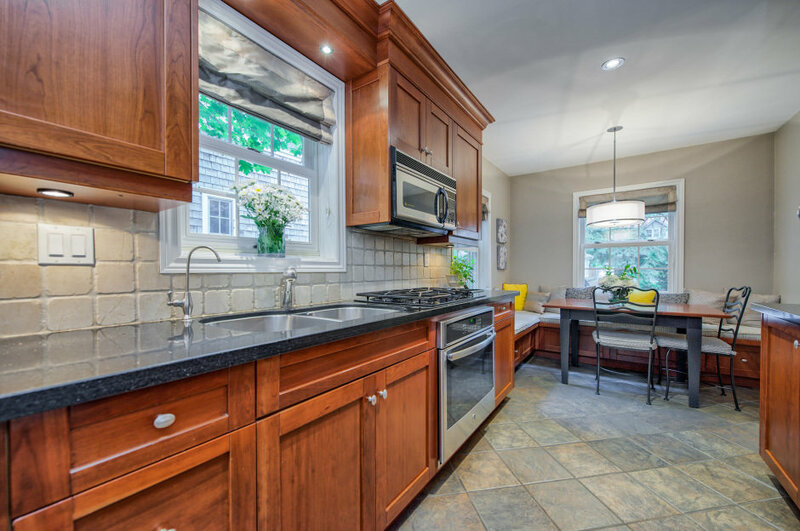 The renovated kitchen showcases shaker-style cabinetry, granite countertops with a stone backsplash, and high-end appliances including a built-in wine fridge. Dine in your breakfast nook with central chandelier and custom built-in bench seating – equally ideal for kids or for enjoying your morning coffee! The character-filled family room showcases another cozy fireplace, custom built-in bookshelves, and gorgeous wood accent beams. Panoramic windows flood the space with natural light. 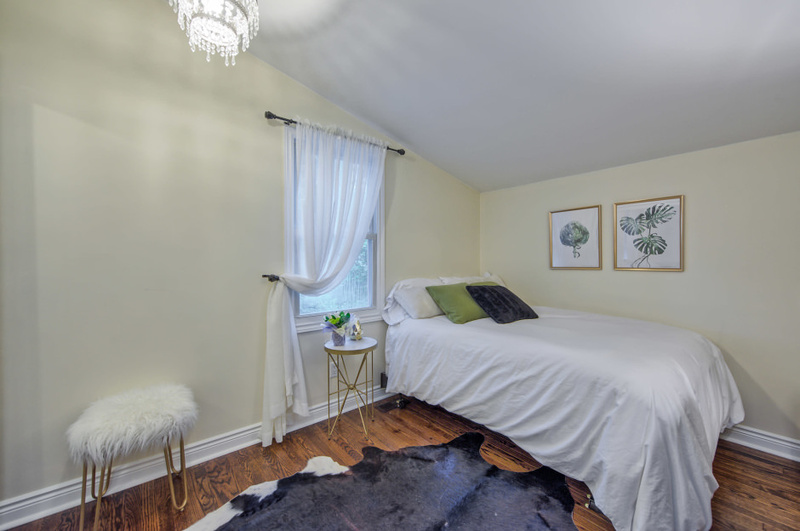 Upstairs, your true master retreat is comprised of a spacious bedroom, study with custom-built in cabinetry, walk-in closet, and three-piece bathroom with marble tile flooring and a luxurious free-standing soaker tub. 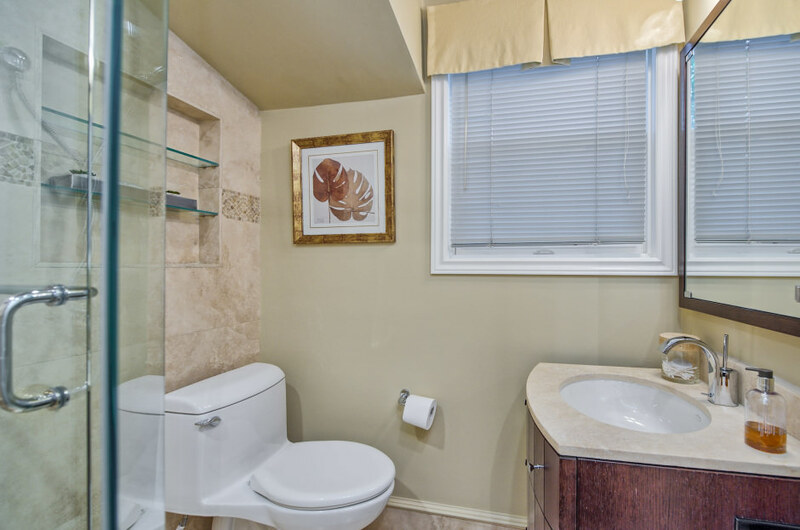 An additional three-piece bathroom services the second and third bedrooms, each with double closets. 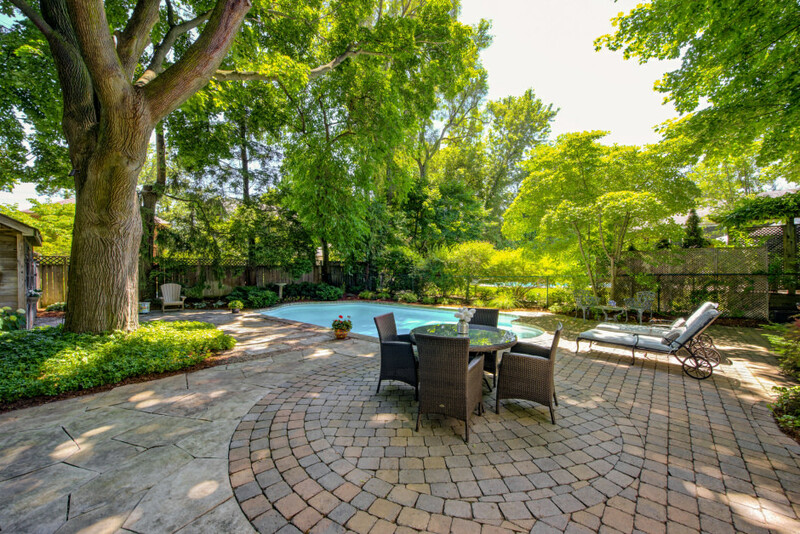 The private rear yard offers ample space to entertain friends or relax with family, with an in-ground pool surrounded by stunning gardens and mature South Oakville trees. An irrigation system provides for minimal maintenance. Dine al-fresco on the Ipe deck with built-in BBQ, take a dip in the hot tub, or cozy up by the built-in fire pit! An all-around lovely family home within walking distance of the Oakville GO, downtown amenities, and the lake!